//	Watch Dogs 2 - Why You Should Buy it Later and Not Now? 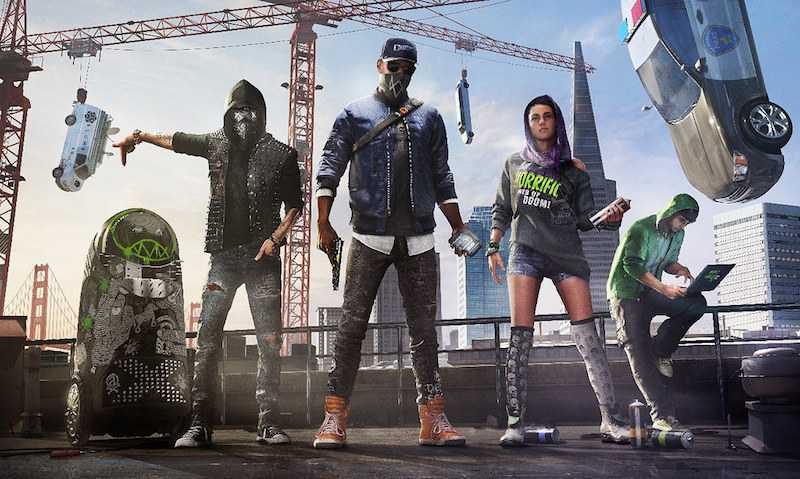 Watch Dogs 2 – Why You Should Buy it Later and Not Now? 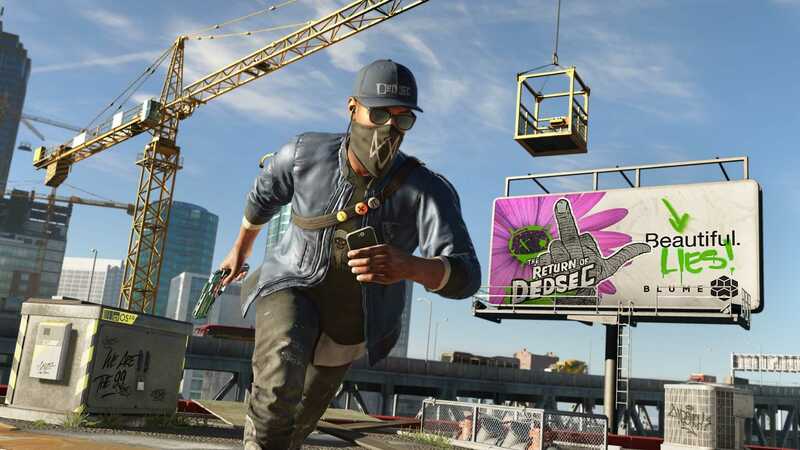 Ubisoft has just launched Watch Dogs 2 and the base game is priced at an usual $60 but there are a couple of reasons that you shouldn’t buy it immediately and wait a sale, to get it at $35 or so. When the new IP was announced by Ubisoft, Watch Dogs gathered so much attention because the ability to hack and control a city in an open world environment was just so kickass back in 2013. The E3 event was a blast and the game showed during the Ubisoft press meet was one of the best with amazing graphical fidelity. But, much to the dismay of gamers, the final result was hardly close to what was originally promised. Gamers who pre-ordered the title were annoyed as it ran mediocre and looked so outdated because the developers had to make it run on older generation consoles as well as the new ones. Ubisoft’s Watch Dogs 2 is a much better game and has an awesome single player campaign. Most gaming review websites and Youtube channels confirmed that it is fun, has so many ways to hack and allows more open world exploration than the previous game. However, the game has been shipped with a broken multiplayer system and it has been disabled temporarily until it is fixed. Top reviews have been suspended so as to give a couple of weeks’ time to developers until they bring multiplayer back. But, isn’t a game supposed to work and be ready when it hits stores? Watch Dogs 2 is half ready is what we could say and why would anyone wish to pay full price for a title that may not deliver as promised. Besides, multiplayer matches are fun only when you have players onboard. The new game is not Battlefield or Call of Duty to have players online throughout the year. These are short term titles where you may have some players online in multiplayer matches for a couple of months. Watch Dogs 2 and Assassin’s Creed MP fall in this category. If multiplayer won’t work on launch and it takes days to fix it, it further delays your prospect of being able to enjoy some co-operative matches. If you plan to buy the game purely for the story and the single player campaign, it would be a wise choice to wait for a couple of months before the discounts roll in. With the holiday season around the corner, the game might get some good discounts during Black Friday and if you can wait till Christmas or Steam sale by the end of December, Watch Dogs 2 will be discounted heavily.